the most magnificent, year-round golf climate anywhere. designed for your convenience and your pleasure. Marriott Vacation Club resorts offer organized activities for both children and adults. 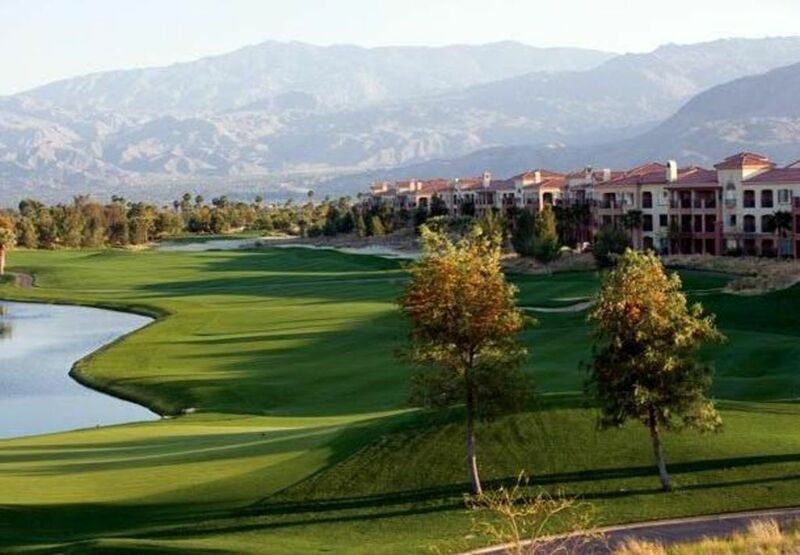 Plus, Shadow Ridge Course - The most respected golf experience in Palm Desert is unquestionably Nick Faldo's first signature course in the United States—a par 71 championship design. Wonderful stay for the first weekend of Coachella! Joe was really helpful with booking his beautiful place for our group for the first weekend of Coachella. Great accommodations & perfect location for the Coachella Music & Arts Festival. Hope to come back soon ! This was a great family destination. The condo was wonderful and spacious. Very clean. Joe was easy to work with. We look forward to have your family return next year! Wonderful property, very spacious and activities for everyone! Can't wait to return! We look forward in having your family return. We loved our stay! It was a lovely place! We had a great time staying at the Marriott Shadow Ridge! We got a suite with friends and it was the perfect setup! The place was lovely, comfortable, clean, and easy to be in. We took advantage of the tennis courts almost every day. And the pool is the greatest!! We look forward in having your family return this year!